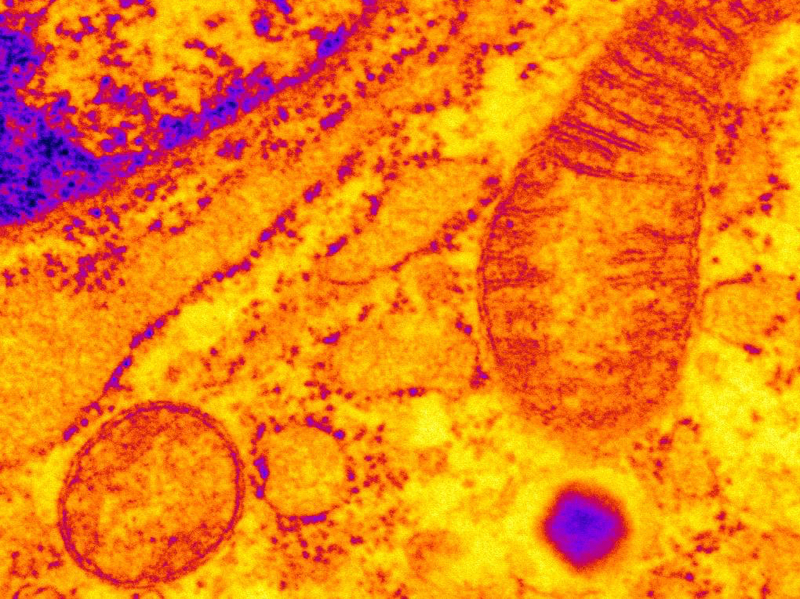 “Pancreatic beta cells were found to have leaky RyR2s, which were disrupting the function of mitochondria that provide cells with energy required for insulin release. The dysfunction was consistent with mitochondrial alterations that have been described in pancreatic beta cells from patients with type 2 diabetes,” said Dr. Santulli. The study was funded by grants from the American Heart Association (13POST16810041), the Schaefer Foundation, the Phillip Foundation, and the National Institutes of Health (R01HL061503, R01HL102040, and R01AR060037). Dr. Marks is a consultant and board member of ARMGO Pharma, Inc., which is targeting RyR channels for therapeutic purposes. The other authors declare no financial or other conflicts of interest.